☆ Using 24, 26AWG 4 pairs UTP, FTP, STP patch cables. ☆ Cord Length: 1m to 15m for selection. 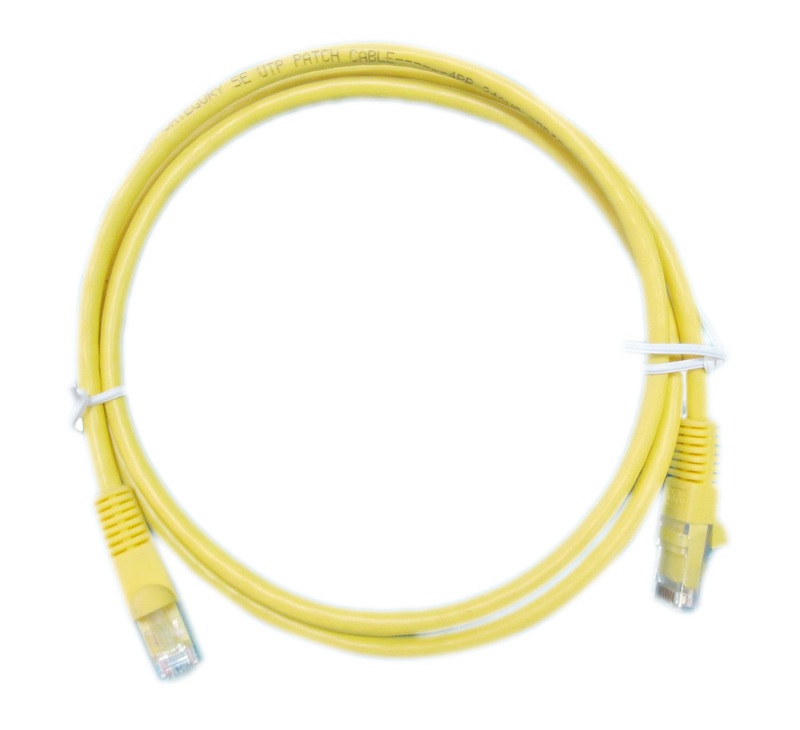 ☆ Two ends terminated with 50μ" gold plated RJ 45 plug by moulding in one motion. ☆ Pin assignment for RJ 45 plug follows the T568B wiring scheme. ☆ Being UL approved, the cords are compliant with TIA/EIA 568B, ISO/IEC 11801 Cat 5e/Cat 6 Standard. ☆ Wide range of cord colors for selection for meeting different co lor coding requirement, in compliant with EIA/TIA 606 standard. Cord colors: Yellow, Blue, Green, White, Orange, Purple, Red, Grey. ☆ Used for interconnection between patch panels and data jacks. ☆ Compatible with RJ45 plug. component standard. To ensure component compliancy, each patch cord will be individually tested with Fluke DSP-PCI patch cord adaptor for component testing. ☆ Contacts feature gold plating, complying with FCC part 68 F to achieve longer product life cycle. ☆ Twists are maintained within 1/2'' (12.7mm) for superior NEXT performance. 37mm long boots are used to ensure the best bending radius and which are critical for achieving the best return loss performance. ☆ Durable plugs provide good resistance to corrosion, extreme temperature and air contaminants. ☆ Innovative 360 degree crimp can provide excellent strain relief and prevent the cord from pair deforming. 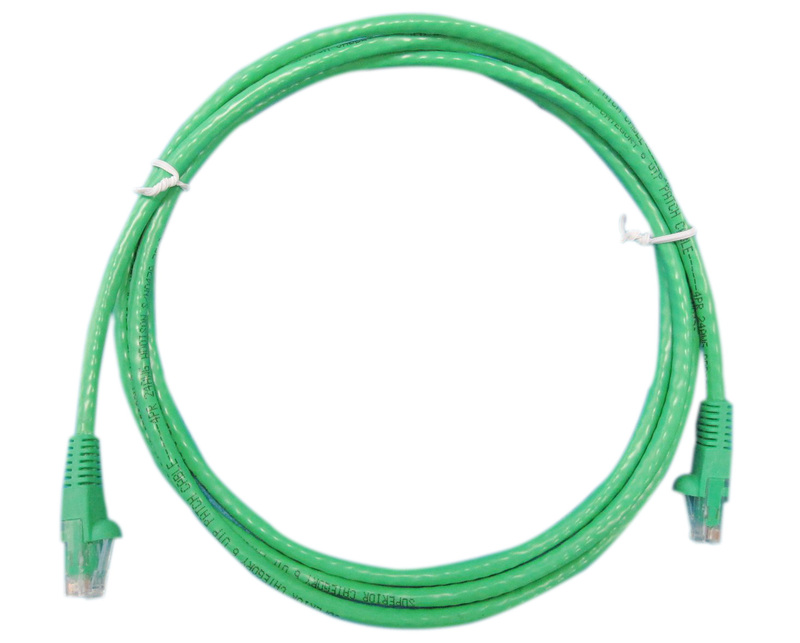 ☆ Cat 6 patch cords are backward compatible with Cat5e and lower class products. 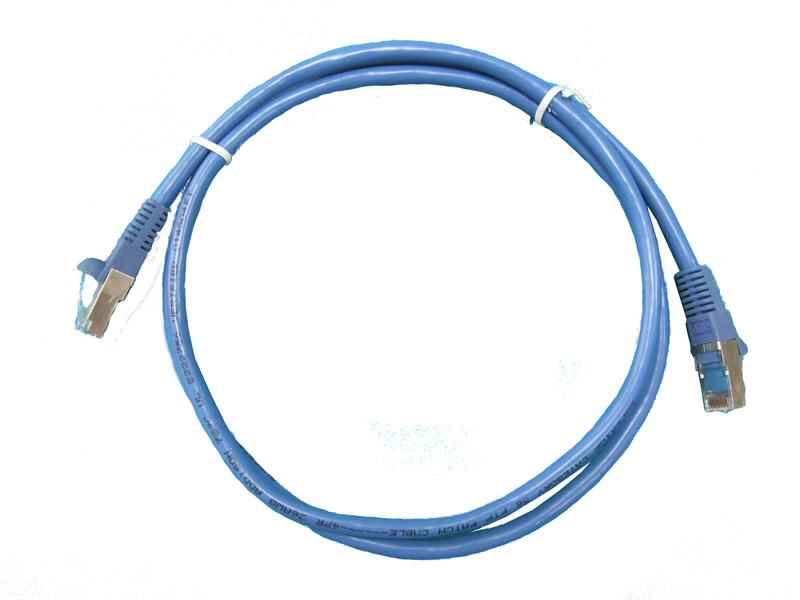 ☆ Using stranded patch cable for better flexibility in accordance with EIA/TIA 606 standard. ☆ The RJ45 plugs and the cables are terminated with PVC injection moulding to prevent the plug and the plating parts to get oxidized.